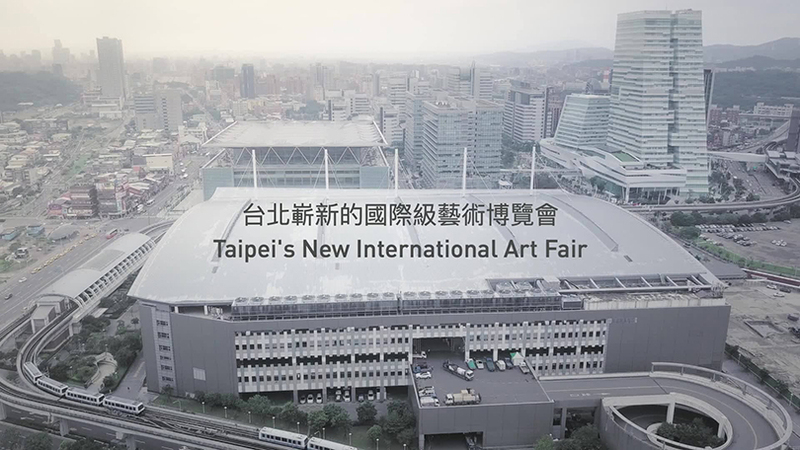 The first edition of Taipei Dangdai, a new international art fair in Taiwan, will take place from 18th to 20th this January, and feature a world-class line-up of 90 galleries from around the globe. Especially six galleries from Korea, except for some big-sized galleries which have a branch in the country like Perrotin, are going to participate in this event: Kukje Gallery, Arario Gallery, Hakgojae Gallery, Johyun Gallery, ONE AND J. Gallery, Gallery Hyundai. 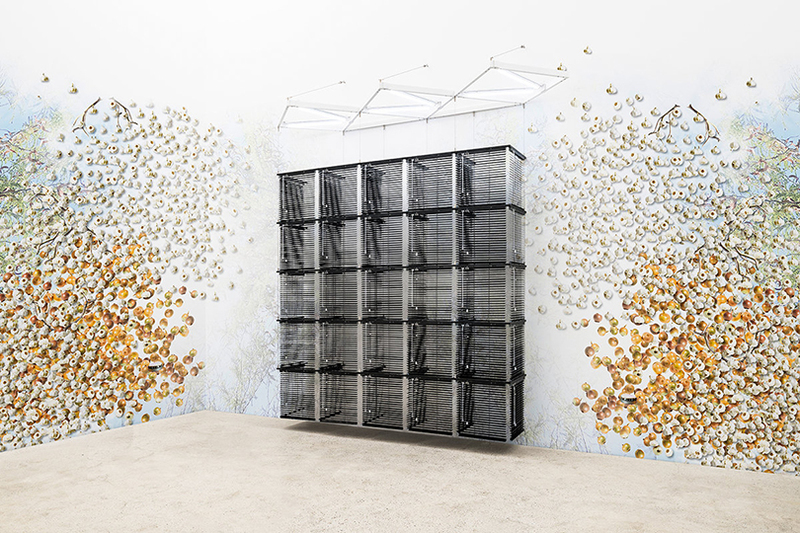 For the inaugural edition of the art fair, Kukje will present a solo booth featuring the work of Haegue Yang, an artist internationally recognized for her conceptually challenging and formally dynamic practice. It will provide a rare opportunity for Taiwanese audiences to experience a major installation of Yang’s most recent works.